Builders - Developers - Investors! 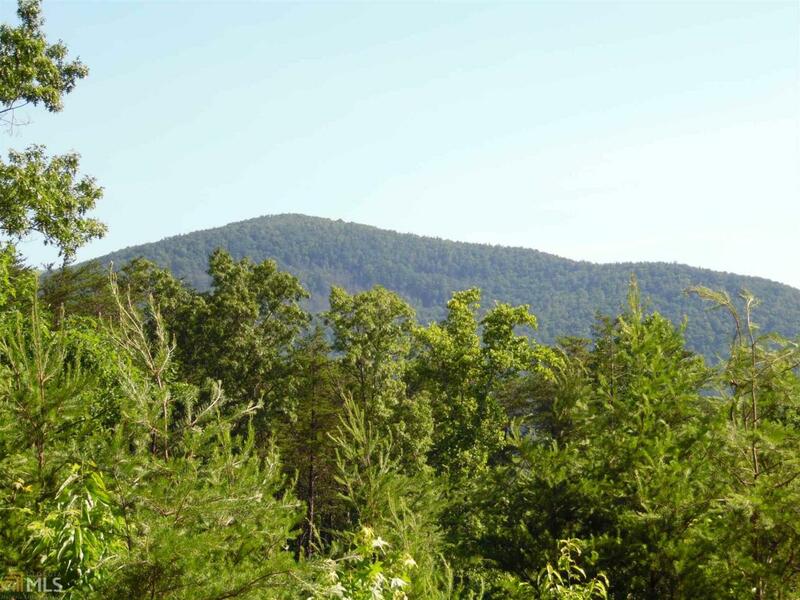 Don't miss this Opportunity to purchase 11 building lots well below value. 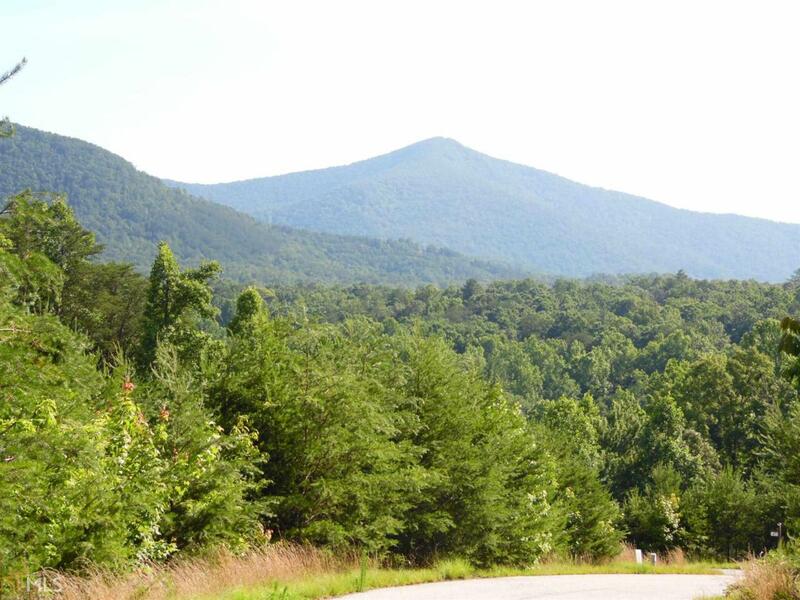 Many of the lots offer Beautiful Mountain Views. The 11 lots are ready and waiting for construction. All lots have been Wt County Health Dept approved for septic. Community Water system is in place, no well drilling is needed. All lots are a minimum of 1 acre or more, underground utilities, paved road and sensible covenants to protect the integrity of the community. Build now or hold for the future. 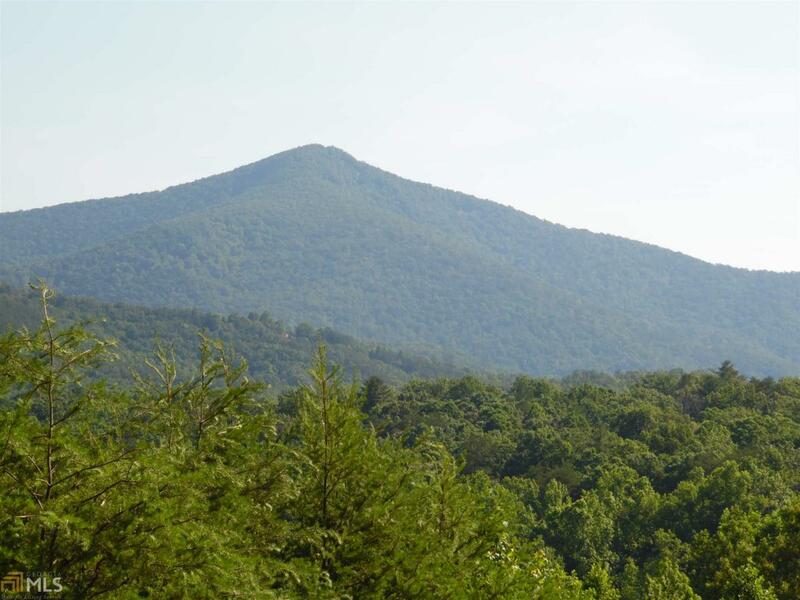 Highcrest Summit is an established Mountain Home community located just 2 miles past Unicoi State Park. 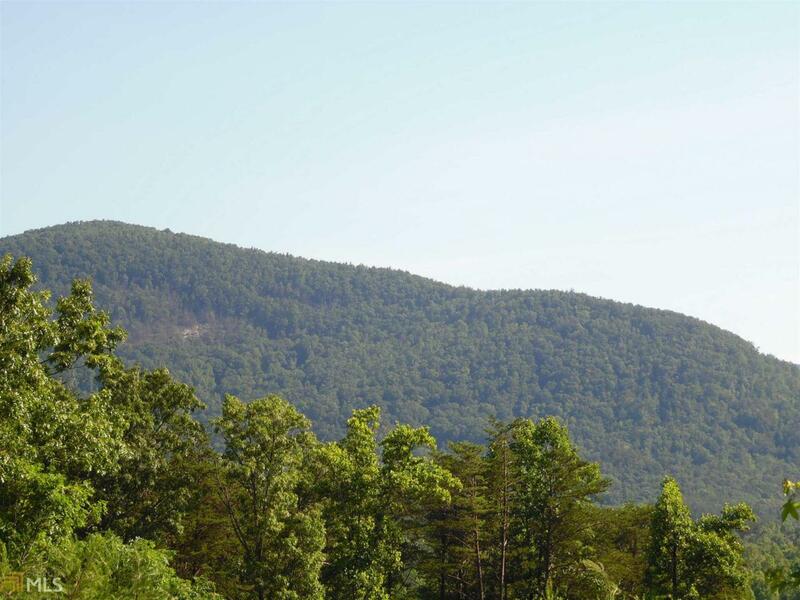 Demand for Mountain Homes and Vacation Cabins is HIGH, Supply is LOW. With a low 'cost per lot' average, this opportunity cannot be Beat!